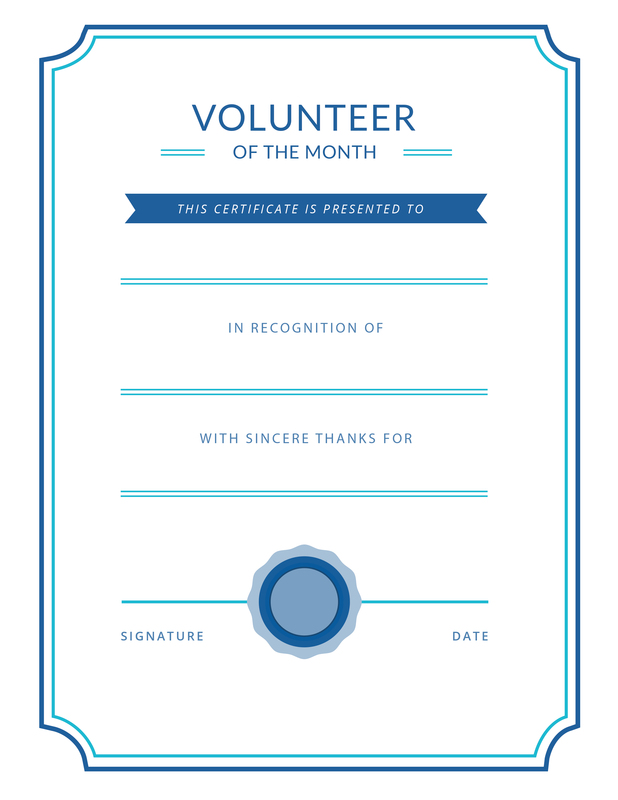 Looking for fresh volunteer appreciation ideas? 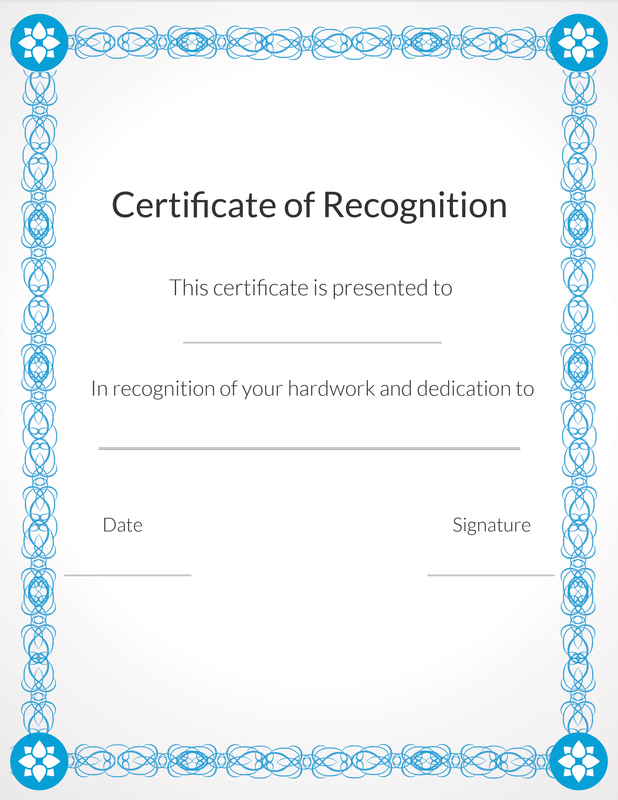 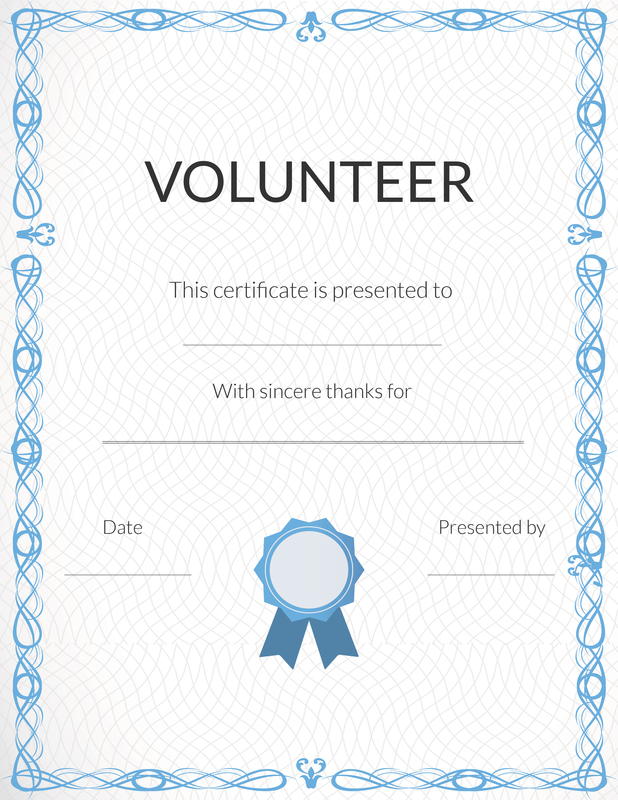 Try handing out one of these free certificates, customized for your top volunteers, at your next volunteer recognition event. 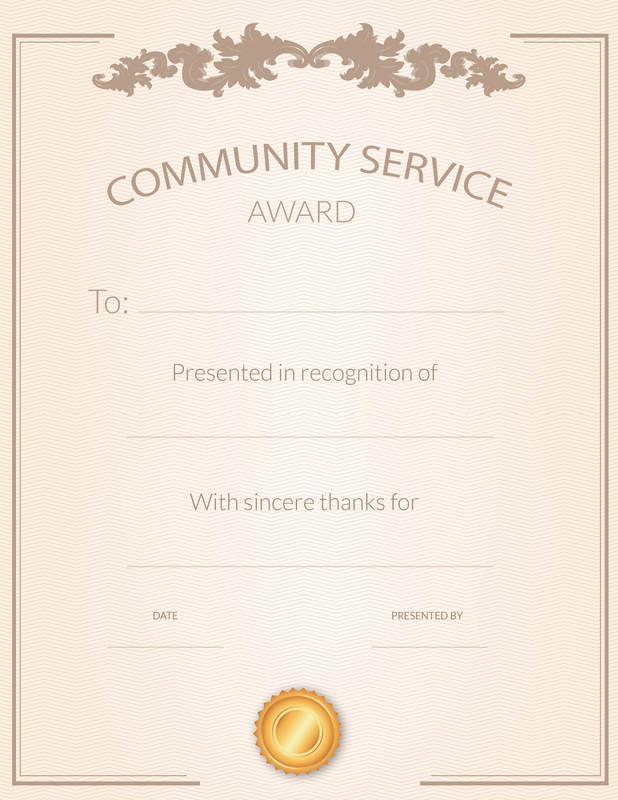 Simply click and print!